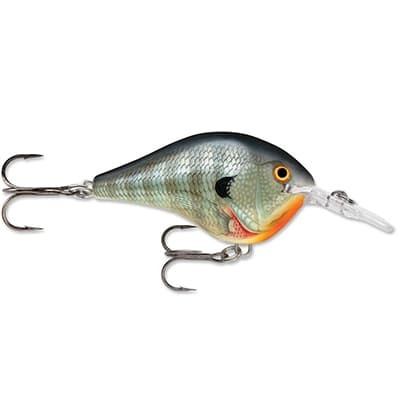 We've introduced shop-by-lake because shopping for tackle and fishing gear online requires lake specific personalization. 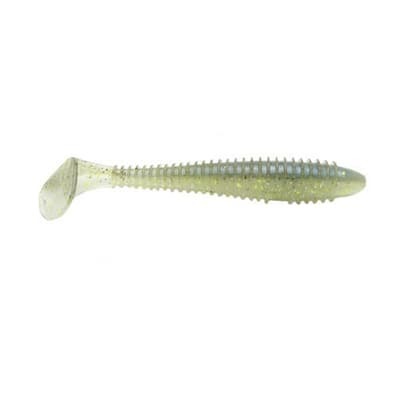 By selecting your lakes, species targeted, and favorite styles, our recommendation engine will quickly present only relevant products. Omnia membership and access to the recommendation engine will always be free. 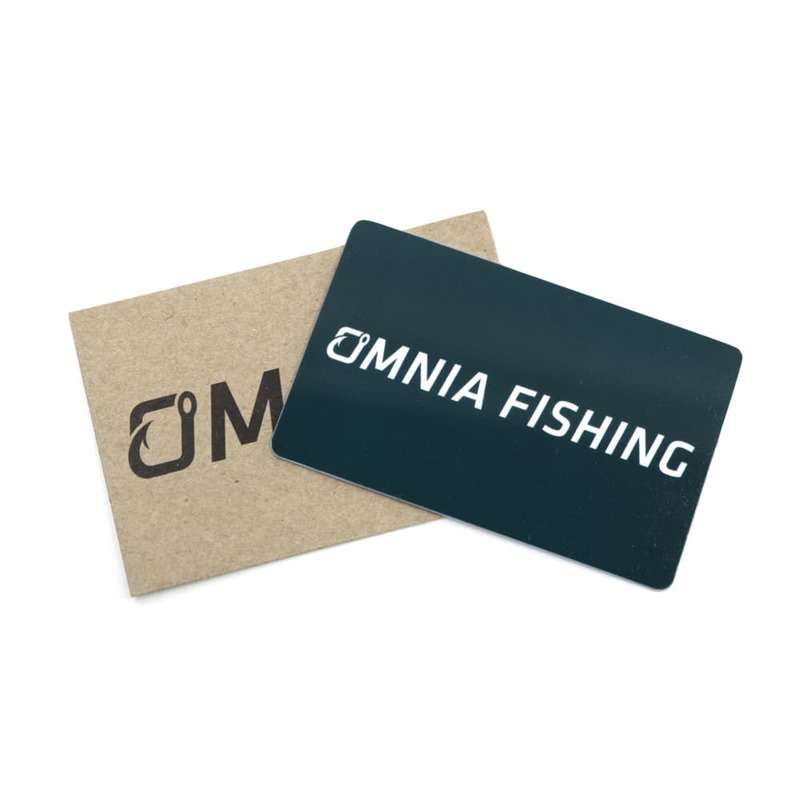 No account is required to shop at Omnia Fishing. Premium members enjoy added benefits including unlimited free shipping and a loyalty rebate on all purchases.